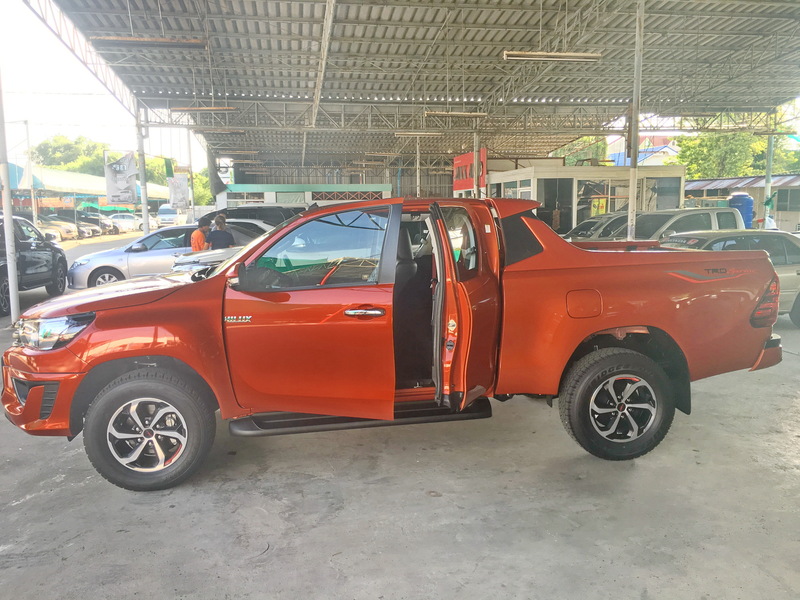 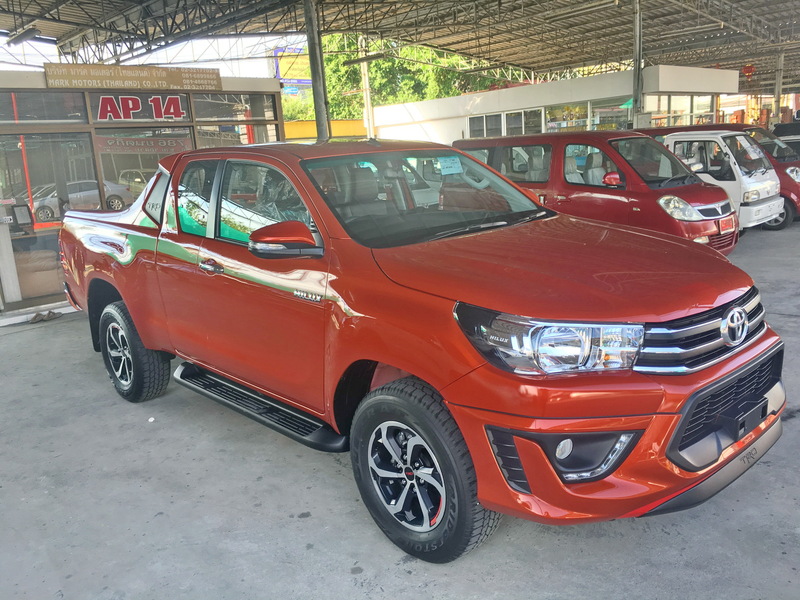 We are the top Bangkok exporter of All new Hilux Revo Extra/Smart Cab to many countries in the world. 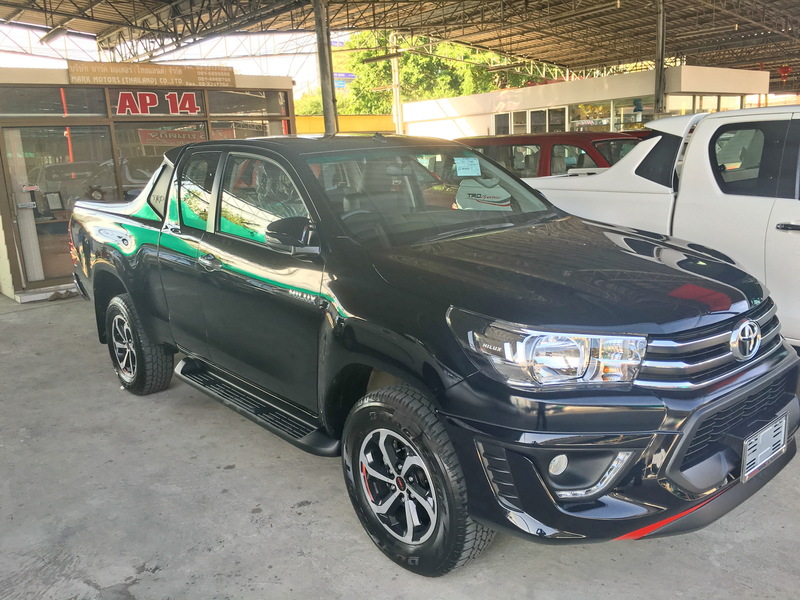 The pickup comes in 4×4 and 4×2 configurations. 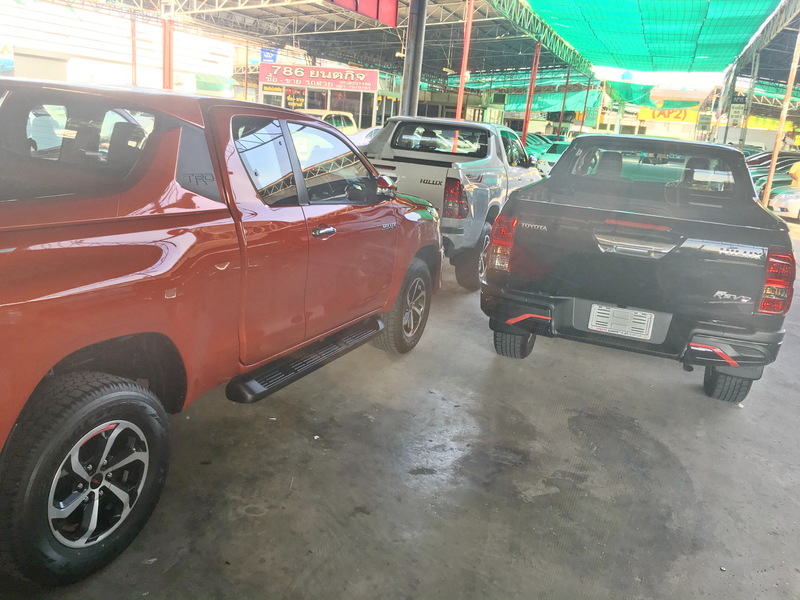 The 4×4 model only comes in Manual Transmission, whereas the 4×2 models come in both Automatic and Manual. 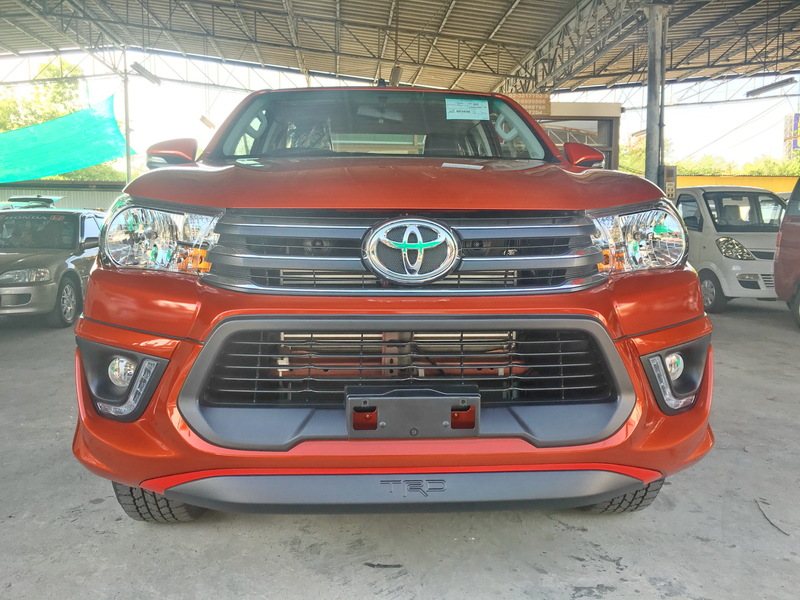 Toyota has just upgraded the Hilux Revo Smart Cab to have DRL LED headlights same as it’s double cab model. 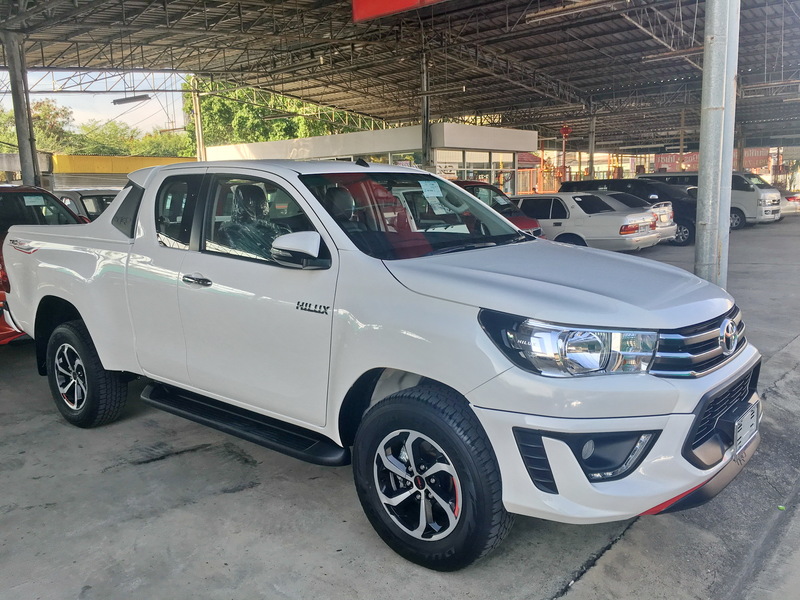 The 2.4 4×4 model has been dubbed plus and been given DVD, Rear Camera and DRL LED headlights upgrades. 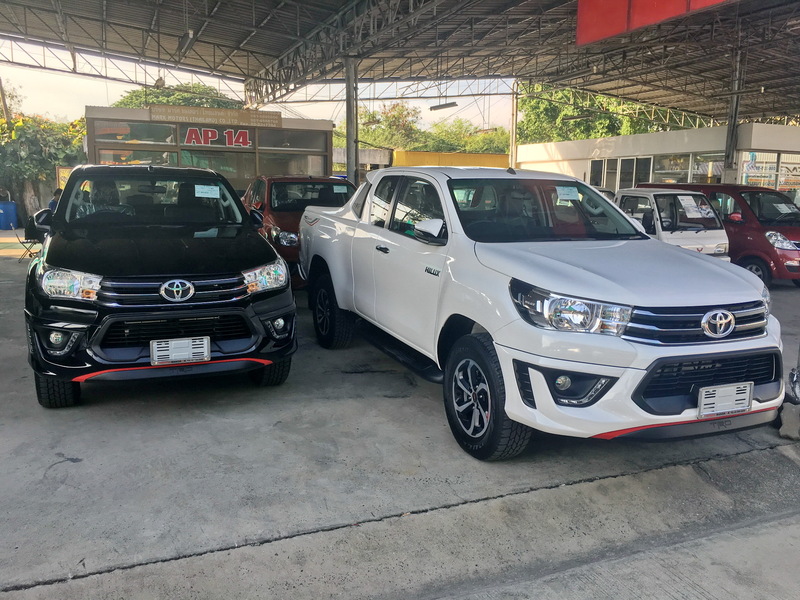 If you are looking to import it, please feel free to contact either by quick contact form, or by whatsapp +66-814-8687-66 .